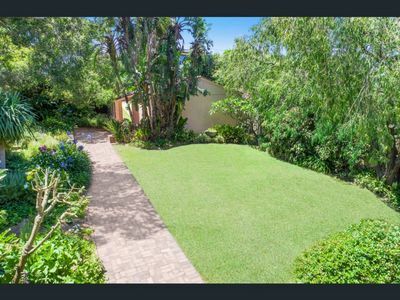 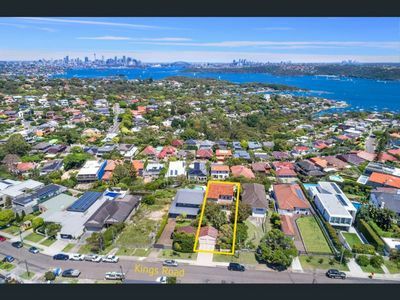 Positioned in the prestigious harbourside suburb of Vaucluse, with vast private gardens and stunning views, this home flows over two expansive levels with the leafy surrounds providing a beautiful outlook. 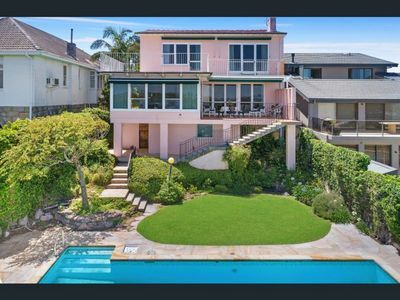 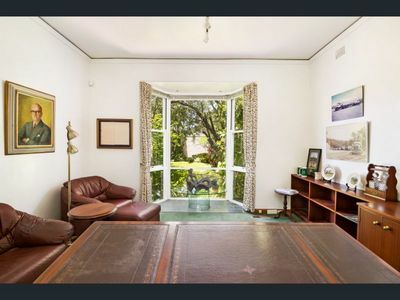 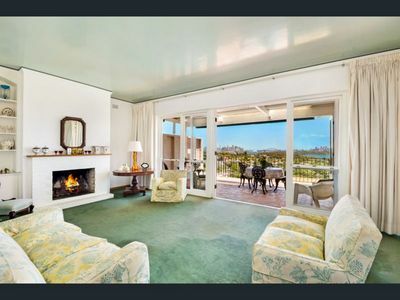 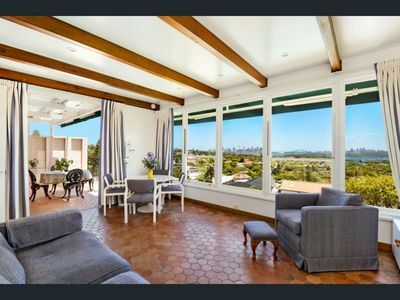 This well-maintained home is discreetly set back from the road and showcases grand proportions and a flexible layout. 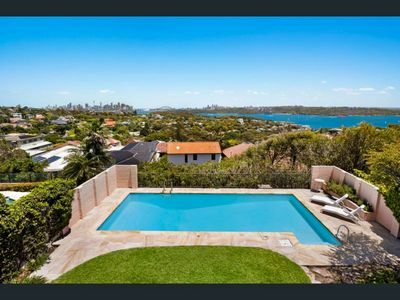 With formal and informal living spaces extending out to level front and rear gardens and an oversized swimming pool, with all areas majestically positioned to gaze over Sydney with an unobstructed backdrop. 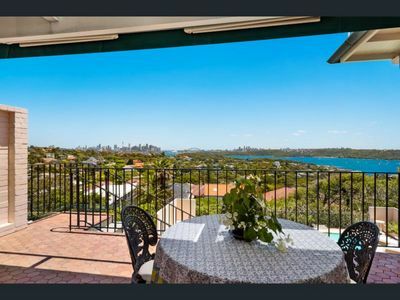 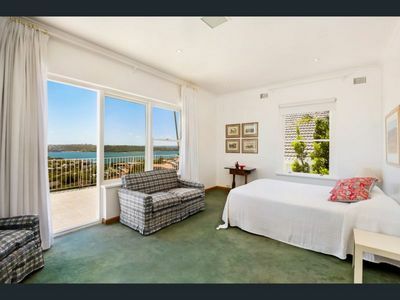 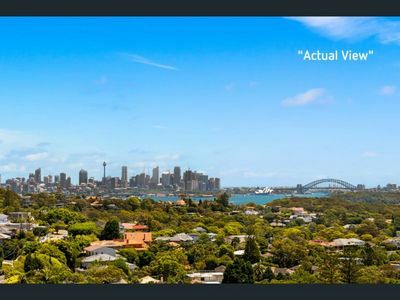 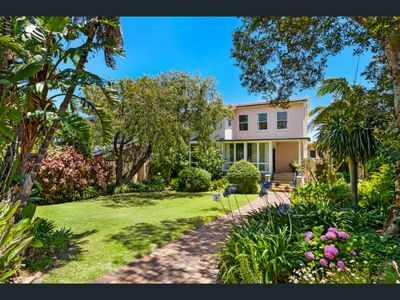 This private sanctuary is only minutes to Vaucluse Village, parks, elite schools, Watsons Bay waterfront and ferries as well only minutes easy level stroll to local transport.